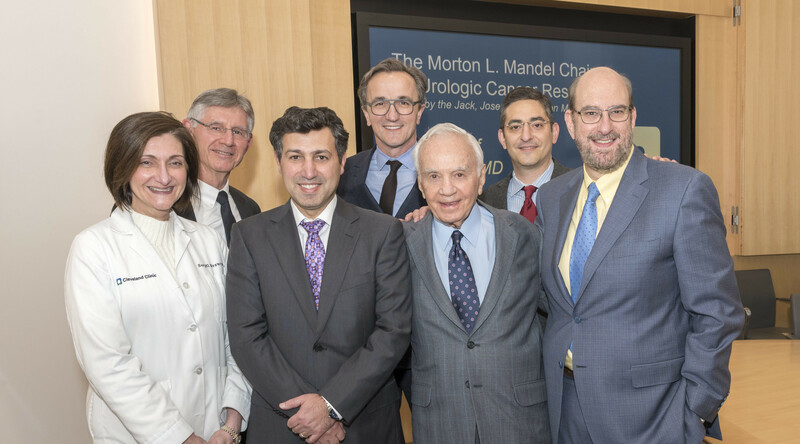 The Jack, Joseph and Morton Mandel Foundation has awarded a $5.25 million gift to Brandeis University to fund a newly endowed faculty chair and to strengthen the programming at the Jack, Joseph and Morton Mandel Center for Studies in Jewish Education. The Foundation has a legacy of supporting Brandeis faculty and students and encouraging the pursuit and dissemination of knowledge, particularly in the liberal arts and Jewish education. 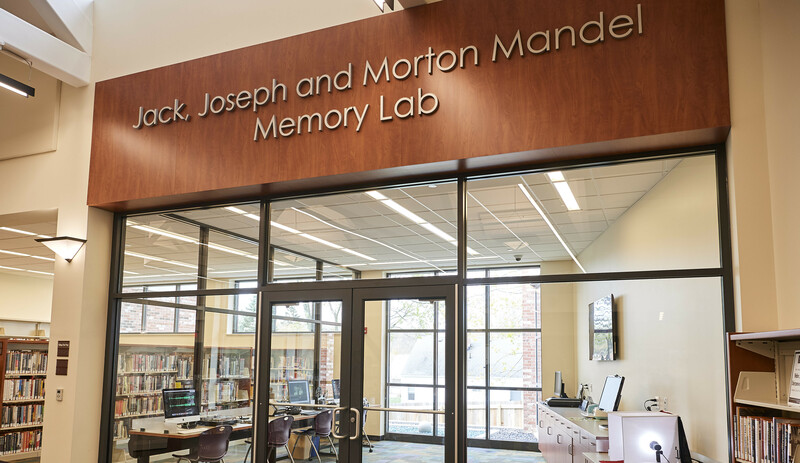 The gift was announced during a ceremony to dedicate the auditorium at the Mandel Center for the Humanities in honor of Barbara Mandel, P ’73, Morton’s wife and a Brandeis trustee since 2005. 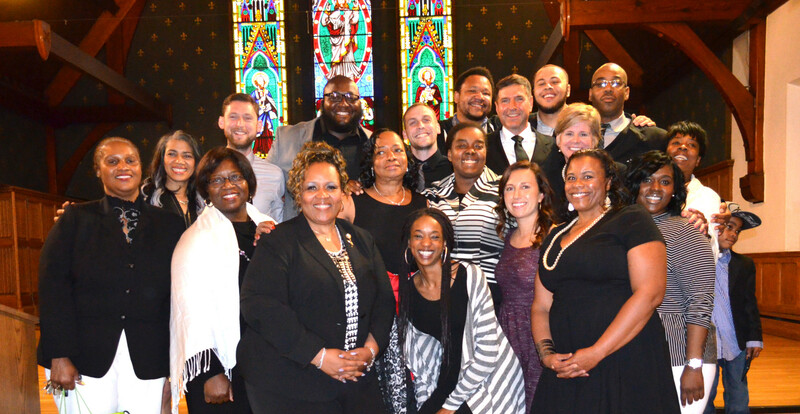 More than 100 members of the Brandeis community attended the event, including students, faculty, senior administrators and trustees. The latest Mandel Foundation gift to Brandeis establishes the Jack, Joseph and Morton Mandel Professorship in Jewish Education Research, complementing two other similarly named chairs in Jewish education (held by Professor Sharon Feiman-Nemser) and Jewish educational thought (held by Professor John Levisohn) at the Center for Studies in Jewish Education. Since its establishment at Brandeis in 2002, the Mandel Center has generated new knowledge and ideas, and designed innovative tools and frameworks that have helped to transform the world of Jewish education. The Center has pioneered research on the teaching and learning of classical Jewish texts in a wide range of settings, as well as new models of professional education for Jewish educators. In its three years of existence, the Mandel Foundation’s other major philanthropic focus at Brandeis, the Mandel Center for the Humanities, has quickly established itself as a hub of academic activity. The Center has deepened humanities scholarship at Brandeis through new curricular and research activities while strengthening students’ knowledge and critical thinking across multiple disciplines. To help support students, the Mandel Foundation also established two named graduate fellowships — in the humanities and in English and American literature.